Traditionally, our podcasts are pre-recorded which does not allow us to take random callers. We thought that for THE NEW YEAR we would open up the phone lines and take calls from YOU! For one hour LIVE! We will, take your calls, we want to know what your plans are for the new racing season, be it trail racing, Spartan Racing etc., it’s an unvarnished opportunity to share with the listening audience, what you’ve learned from last year’s experiences, what you plan to do differently or whatever else is on your mind. Share your goals and how you plan to achieve them. What mistakes did you make that you hope to correct? What if any Lifestyle resolutions have you made? 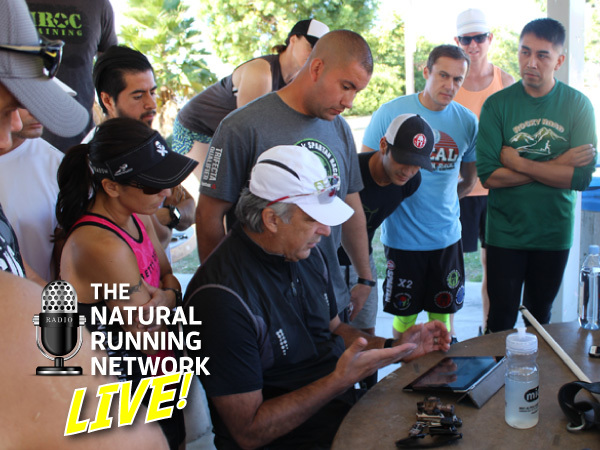 OCR Running Coach and Clinician Richard Diaz and his wing man OCR Elite Pro Miguel Medina are live and want to hear your New Year Obstacle Course Racing Resolutions!